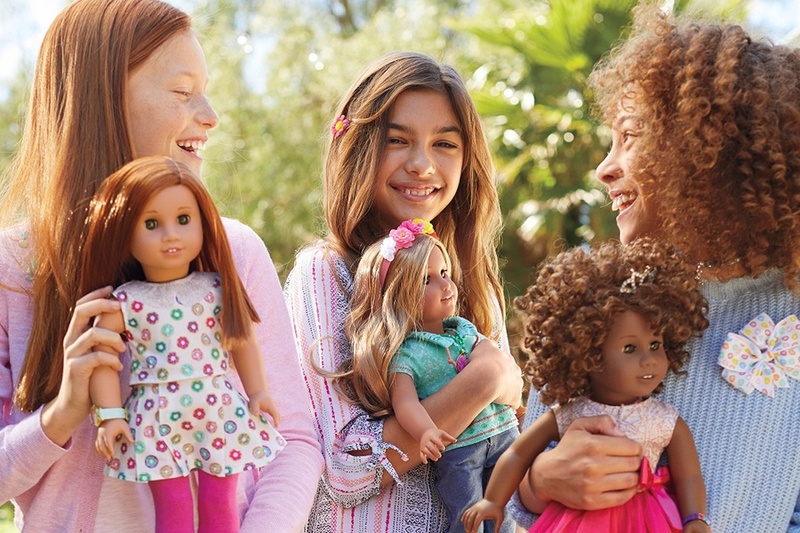 Celebrate at American Girl Place this holiday season with a mom-and-me day at the Doll Hair Salon. Girls will have the chance to create the new and exclusive Candy Cane Twist hairstyle with professional doll stylists, plus receive a colorful coat of nail polish. Guests can also enjoy photo ops, exclusive shopping, and a delicious lunch at the café. Cost includes a goodie bag and craft, the latest copy of American Girl Magazine, and a coupon for your next visit to the Doll Hair Salon. Prepaid event reservations are non-exchangeable and non-refundable. Please make a separate lunch reservation for adults at 11AM.